Assist SIILK by volunteering in your community. 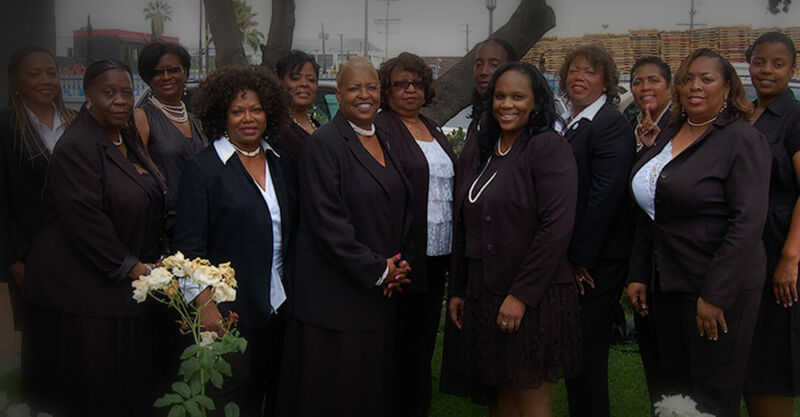 SIILK was founded by a group of professional and dedicated women in 1996. 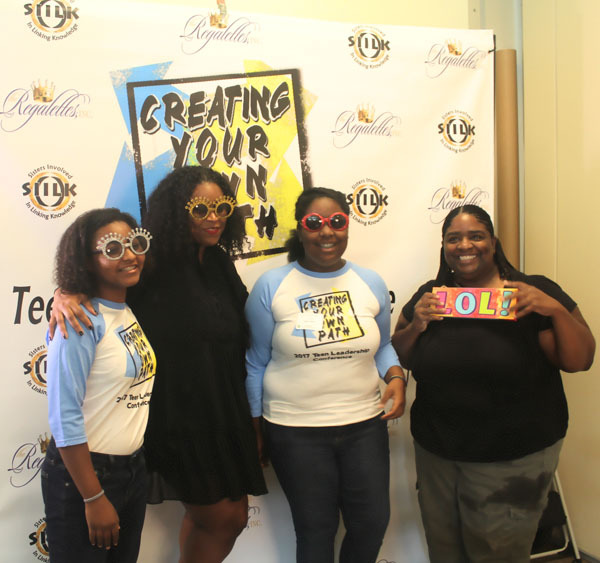 Their vision was to reach out and help each other and extend their efforts into their local communities. 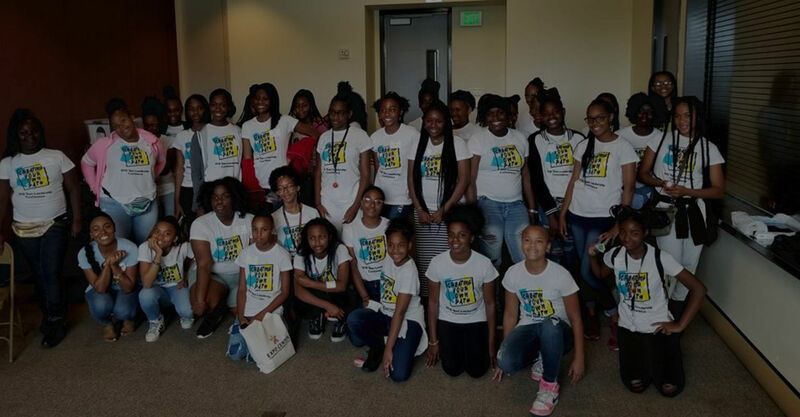 Our founding leaders identified the need to enhance personal growth and development in underserved African-American communities in the Greater Los Angeles area extending throughout the Southern California region. We recognize the value of helping others and giving back to our communities.. 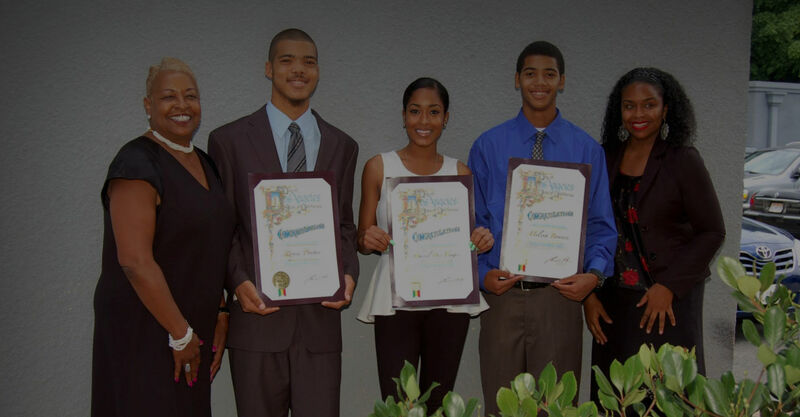 Learn about SIILK and how we promote education and leadership in the Los Angeles area. 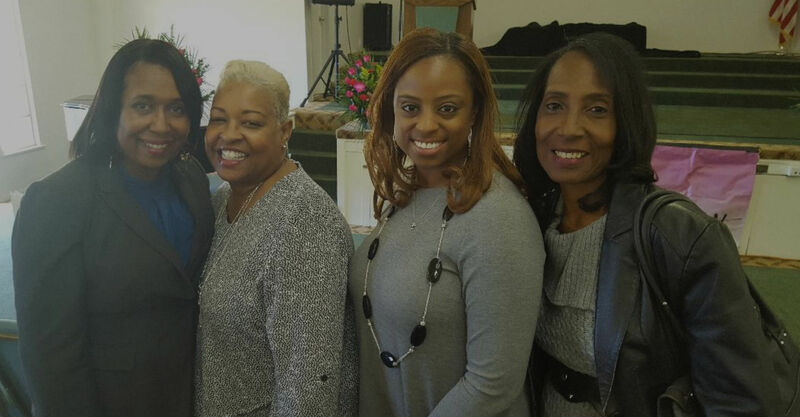 Sisters Involved in Linking Knowledge awards yearly scholarships to qualifying individuals. SIILK is working with various communities and organizations to help those who need it.